← Is Jewish Philosophy Bad for the Jews? Is It Reason or Revelation? Apart from goofy statements made by individual philosophers, philosophy has a pretty good reputation. It uses logic, cites evidence, and presents comprehensible arguments that you can accept or reject on their merits. On the other hand, religious revelation has a pretty bad reputation. Most modern people think it’s just a lot of myths about supernatural beings, told by ancient savages who didn’t understand the world and were afraid of lightning. You either believe in the supernatural beings, or you don’t. Hazony argues that we don’t. “She was of awe-inspiring appearance, her eyes burning and keen beyond the usual power of men. She was so full of years that I could hardly think of her as of my own generation, and yet she possessed a vivid colour and undiminished vigour … I saw that it was my nurse in whose house I had been cared for since my youth: Philosophy. I asked her why she had come down from the heights of heaven to my lonely place of banishment. He doesn’t claim that all of the Biblical text is philosophical. However, he makes a solid case that if we interpret explicitly philosophical texts’ supernatural references as a stylistic device, we have no good reason to apply a different and harsher standard to the Bible. “Reason or revelation” is a false dilemma. Clearly, the Bible is both. 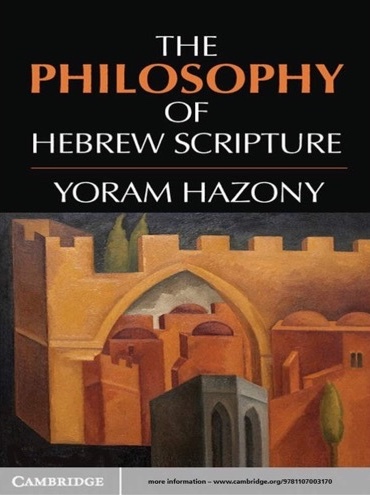 * Hazony, Y. (2012), p. 6. ** Gallop, D. (1984), loc. 1191. *** Watt, V. (1991), p. 11. **** Brettler, M. (2014), loc. 1656. 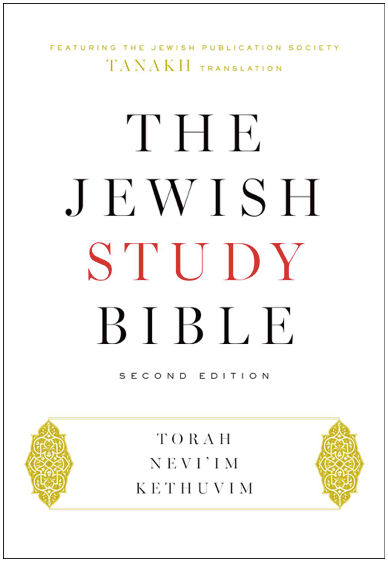 Brettler, M. et al, editors (2014), The Jewish Study Bible, second edition. Oxford University Press, Oxford, UK. 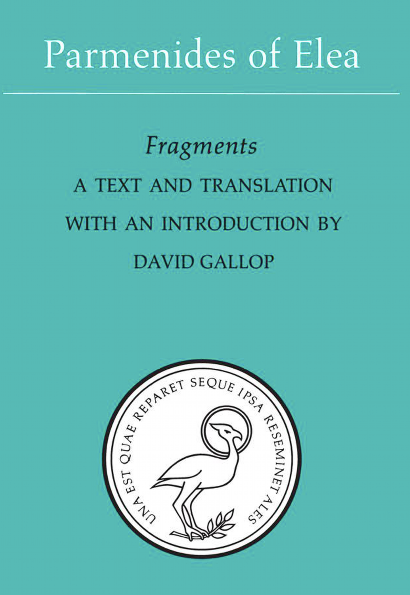 Gallop, D., (1984), Parmenides of Elea. University of Toronto Press, Toronto, Canada. Hazony, Y. (2012), The Philosophy of Hebrew Scripture. Cambridge University Press, Cambridge, UK. Watts, V., translator (1991), The Consolation of Philosophy by Boetius. The Folio Society, London, UK. N.S. Palmer is an American mathematician. 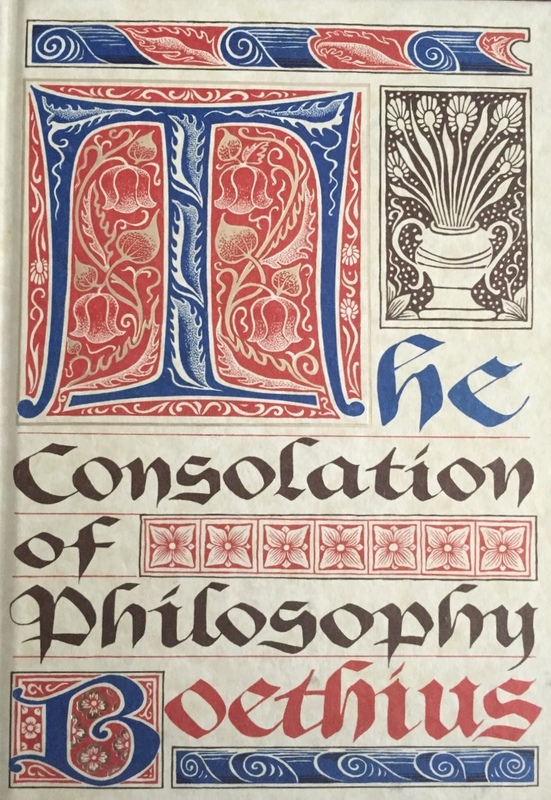 This entry was posted in Bible, Jewish Philosophy, Judaism, Philosophy and tagged Bible, Boethius, Brettler, Consolation of Philosophy, Hazony, Jewish, Jewish Philosophy, Judaism, Parmenides, Philosophy, Pre-Socratics, Revelation, Tanach, Torah. Bookmark the permalink.